With street photography, the trick is to get as close to your subject as possible, without changing the subject’s behaviour. To make the viewer feel like they are involved in the scene, the best lenses for street photography have focal lengths that replicate the human field of view – 35mm and 50mm (full-frame equivalent) prime lenses are ideal. Travel photographers will also benefit from using these two focal lengths, but as you will need to be prepared to take a variety of images, a single zoom lens covering a wide focal range may be the best lens for travel photography. 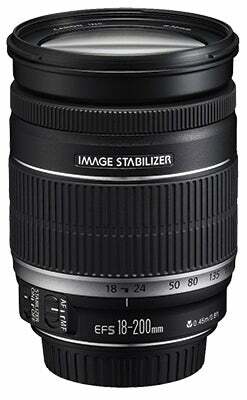 With such a large zoom range, superzoom lenses don’t have the highest image quality, although the latest generations are a significant improvement over their predecessors. These lenses come in a variety of guises, but most offer 10-12x optical zooms and are optically stabilised. 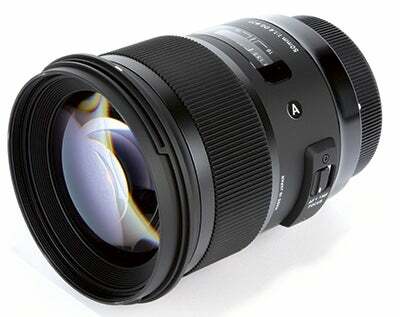 With such a large focal range, superzoom lenses can cover a huge variety of different images, from wideangle landscapes and documentary shots to portraits and even some wildlife images. In fact, these are probably the most versatile of any type of lens. There are few others that offer such flexibility, so they are a great option when travelling. You’ll need to spend a little time learning how to get the best from a superzoom lens, and achieve the sharpest results. Although they tend to show a lot of curvilinear distortion, they are generally sharpest at the widest settings. Barrel distortion tends to drop off at about 50mm, after which pincushion distortion is introduced towards the telephoto end. Doing something as simple as avoiding the very extremes of the focal range can help to improve images, and be sure to find out which apertures are the sharpest. You’ll find that once you’ve learned how best to use a superzoom lens, you can get very good results and it could quickly become one of the most useful lenses in your collection. Indeed, you could go travelling with just a single lens in your bag. If you are shooting on a camera with an APS-C sensor, look out for the common 18-200mm, 18-270mm and even 18-300mm superzoom lenses. Classic 50mm lenses are often lightweight and offer a large aperture in a small build, plus they are affordable. They offer a good focal length for street photography on full-frame cameras, and when used with APS-C sensors the 75-80mm (equivalent) focal length and shallow depth of field make them useful for portraits, particularly in low light. These lenses are also very sharp. Make sure you pack one of these in your bag when you go travelling. For a 50mm equivalent angle of view on an APS-C camera, a lens of around 35mm is required, or 25mm on a Four Thirds sensor. The 35mm focal-length lens offers a great field of view for street photography, being just wider than the central field of view of human vision. This allows you to still have the subject large in the frame, but also to include some of its surroundings to put it in context. Being a fixed lens, the 35mm is sharp, the large aperture works well in low light, and the shallow depth of field can help isolate subjects from distracting backgrounds. 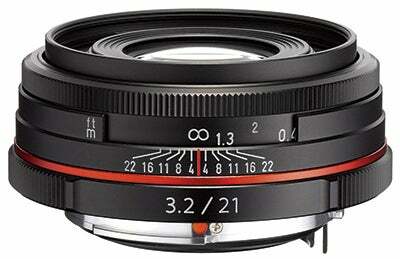 Again, these lenses are small, lightweight and reasonably priced. For street and travel photography, it should be one of the first lenses on your list. Once again, APS-C cameras will require a shorter lens, of around 21mm, for the same field of view, or 17mm for Micro Four Thirds.